The Bulleon platform provides end-users with the everyday digital asset related services from a single place. This platform aims to provide the users with a wide range of services and instruments in order to conveniently satisfy all of the necessities that are required to navigate through the entire cryptocurrency world. Solid buzz surrounding the Bulleon project. Awesome article written in Forbes about their plan to implement Bulleon as the all-in-one solution everyone must have. User friendly debit card, P2P lending, and app help Bulleon live up to its “all-in-one” claims. Token holders have voting rights and receive quarterly dividends. Small, inexperienced team could hurt Bulleon in the long run. Highly competitive market with a tiny market (at the moment). Vitaly Chizhov, co-founder and CEO. Prior to founding Bulleon, Chizhov worked in technical drawing. Golubeva Arina, co-founder and CMO. Arina appears to have a background in client relationship management. 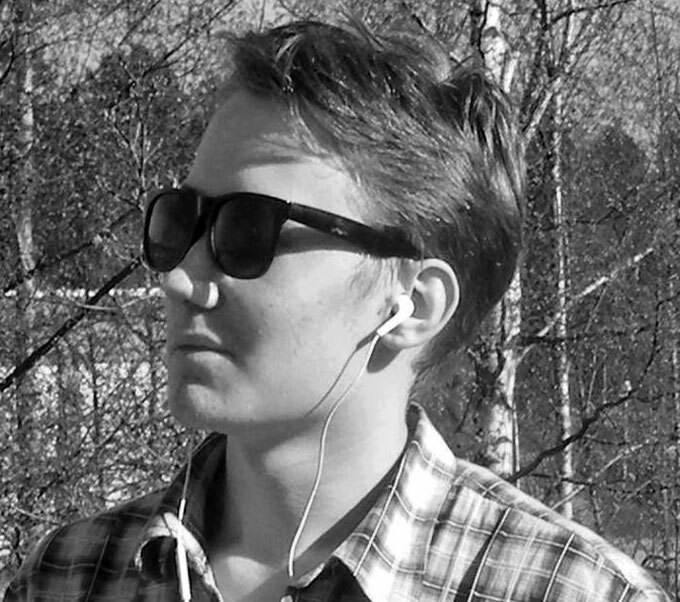 Alex Golubev, CTO. Golubev lacks a LinkedIn profile and his background is unclear. How to invest: In order to participate in the Bulleon ICO, register at the following link and follow the steps of the KYC process. Discount: Bulleon has a unique ICO phase discount model that follows a 10 step process. The full description can be found on their website. Eligibility: Citizens of the China may not participate. The one-time purchase is limited by 1000 BUL/per address. Accept BTC and ETH as payment. Bulleon is targeting the crypto investors who see this digital currency and technology as the future. It’s a bit premature for a product like Bulleon, but if adoption continues it will be a valuable tool to have in managing your digital assets. Bulleon will no doubt encounter other blockchain projects with the same goal and same “all-in-one” slogan. project s like MyCryptoBank and CryptoCurve are right on its heels. On top of offering an all-in-one digital cryptocurrency service that solves money transfer problems in terms of speed, security and extra costs, and the added value of a token exchange platform, they offer merchant services for e-commerce business. Bulleon has an additional P2P lending feature that operates via the use of smart contracts. Bulleon offering additional dividend opportunities to token holders will increase their attractiveness to investors. Team is inexperienced but strengthened by the quality of the Advisors. The Bulleon team is smaller than the average blockchain startup, which is surprising considering all the features and solutions they’re planning to offer. CEO, Vitaly Chizhov, has an entrepreneur/tech background, but does not impress with his past ventures. 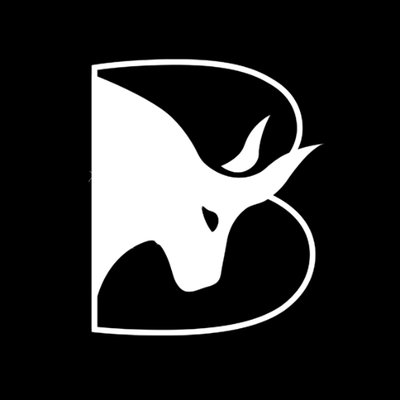 Bulleon has their smart contract on their site, which is completely open source and free to explore. 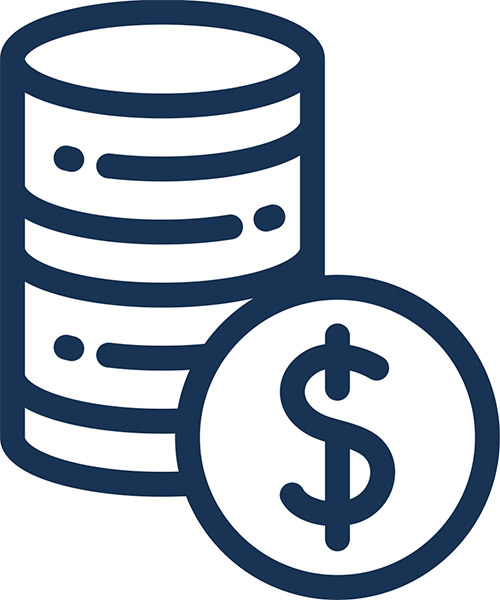 80% of surplus funds (ETH) will be distributed to the top 25% in total ownership percentage in relation to total surplus of funds. 40% of operating profit will be paid quarterly to the top 25% in total ownership percentage in relation to total operating profit of the whole company. The Bulleon is a hybrid token; the token is both, a security and a cryptocurrency token. The sharing of dividends, profit-shares and voting rights to the owners of Bulleon was always part of their plan. The users can withdraw all over the world using the Bulleon International Debit Card even in local currencies hence promoting its easy use. Considering Bulleon did not launch a private or pre-sale, they have decent online buzz and social media following on their Telegram (17,000), Twitter (21,400), and LinkedIn (1,656). Bulleon has also been featured on Forbes, Slush and Irish Tech News. Bulleon offers a YouTube video to describe the core of its project, but it really doesn’t give the right impression nor the details that investors want to see. How many Bulleon tokens do you need to own to earn dividends? To earn dividends, BLN holders must be within the top 25 percent of all BLN owners. The exact number of tokens required to achieve that status is not yet clear. How many BLN are for sale? 7,590,000 tokens total are for sale. What is the price of a Bulleon token? One Bulleon token, or BLN, costs 0.001 Ether. Which blockchain does Bulleon run on? Bulleon is an ERC-20 token running on the Ethereum blockchain. Bulleon is based in Estonia.